Sniffer is born into a world of smells and even as a puppy his nose gets him into trouble. He finds himself out in the garden after helping himself to turkey, mince pies and a shiny from the Christmas tree. Has Sniffer's inquisitive nose gone too far or will Father Christmas still pay him a visit? 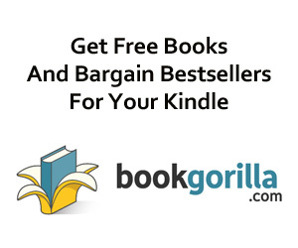 The perfect story for children to listen to, or for beginning readers to read for themselves. 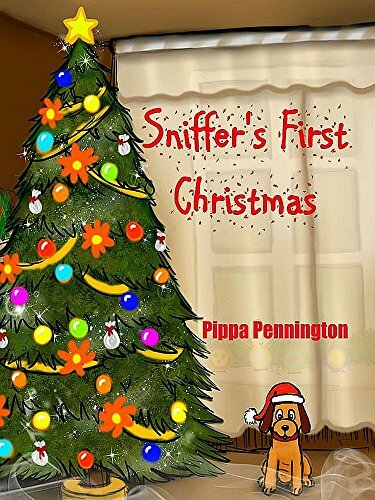 Also suitable for picture reading and question provoking for ages 2 - 7.Sniffer´s First Christmas will appeal to kids who love humorous funny books, mischievous dogs, and Christmas.Pippa Pennington is a teacher, trained in primary education, who has cared for and fostered over thirty dogs and puppies, so far! The Sniffer series is based on the many furry friends who have a sniffy nose that gets in everywhere it´s not wanted. 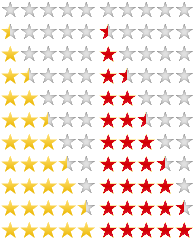 Free Sniffer Christmas rhyming book offer inside.